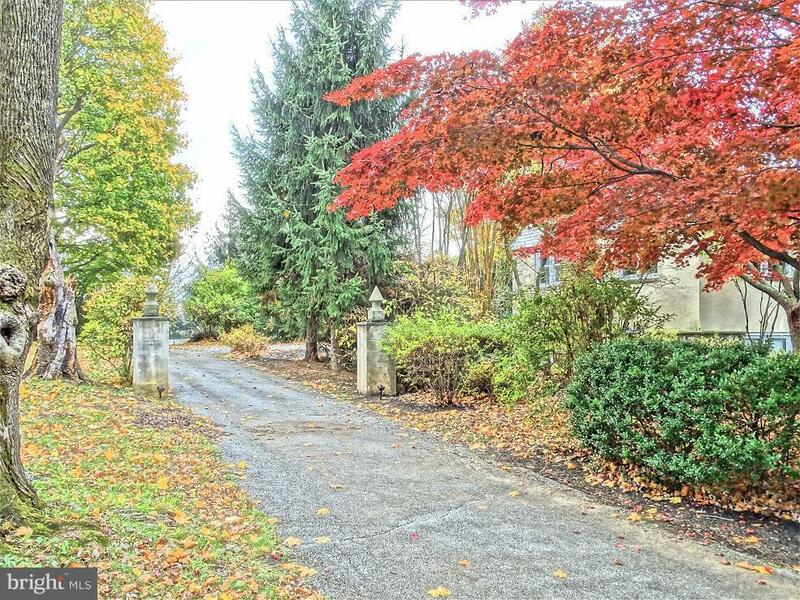 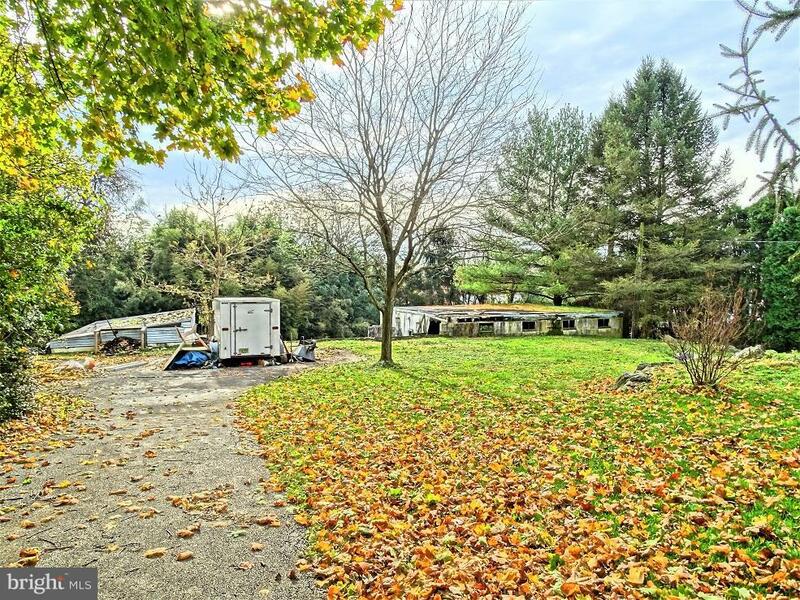 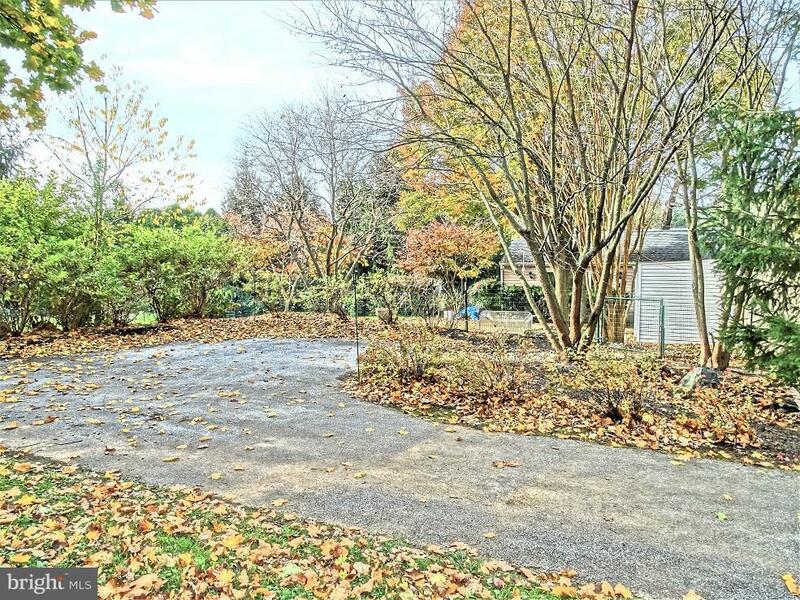 A split circular driveway leads you to this beautifully designed split level home tucked back on a private acre lot w/mature trees & shrubbery, paver walkways & patio, fish pond & more. 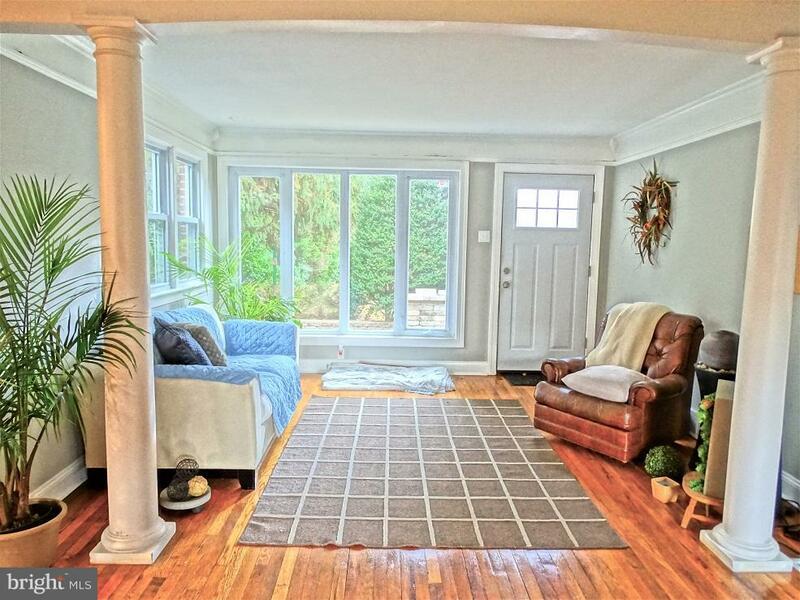 A window-wrapped living room accented w/crown molding & columns greets you & leads you to an effortless & flexible floor plan. 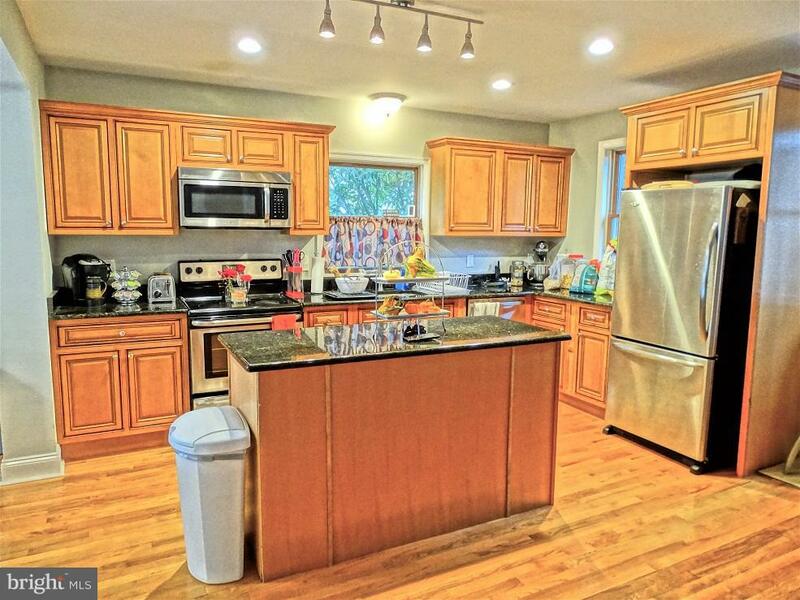 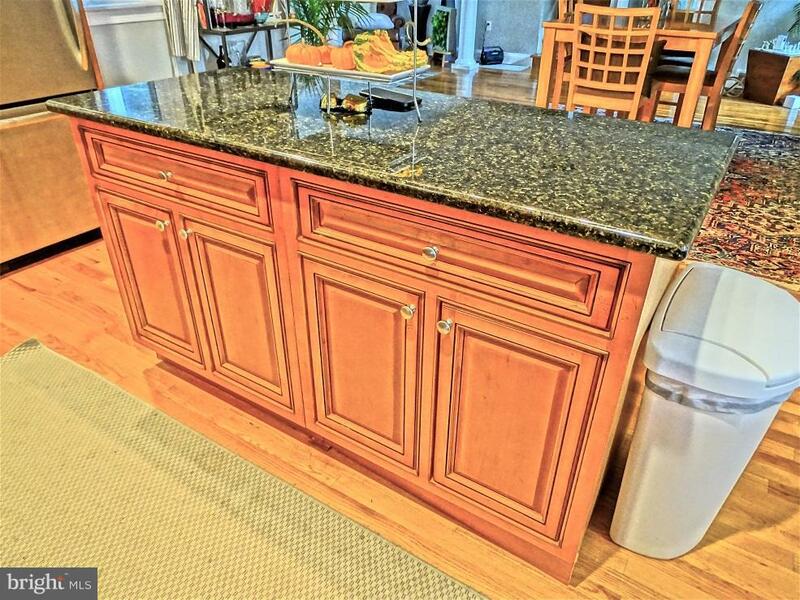 The modern kitchen is equipped w/a handy center island, granite tops, stainless appliances & recessed lighting. 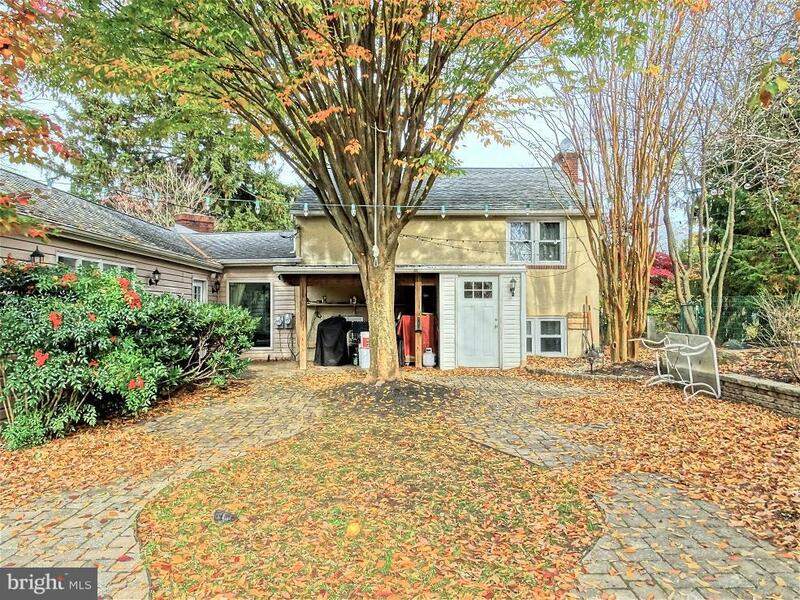 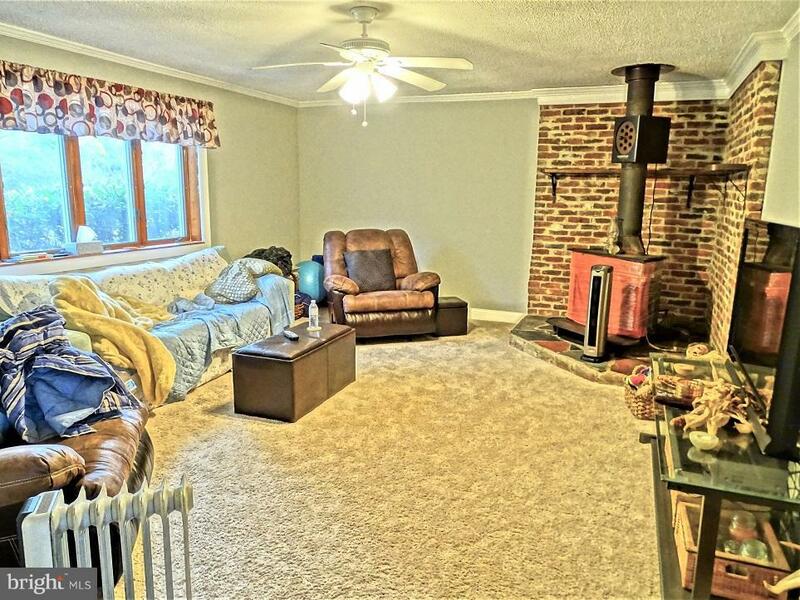 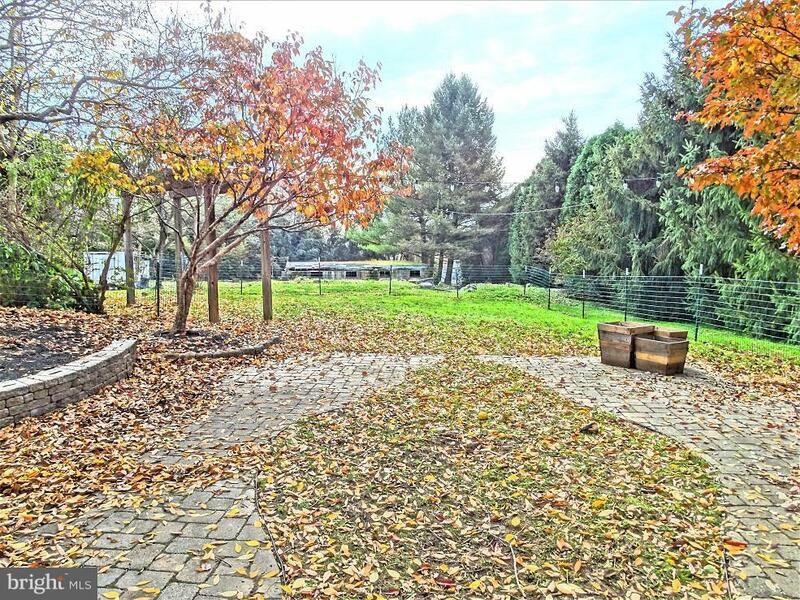 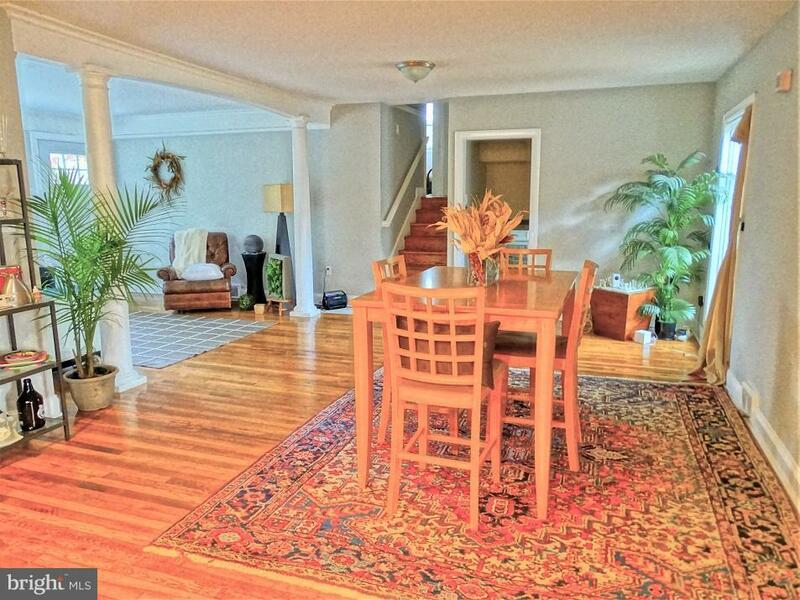 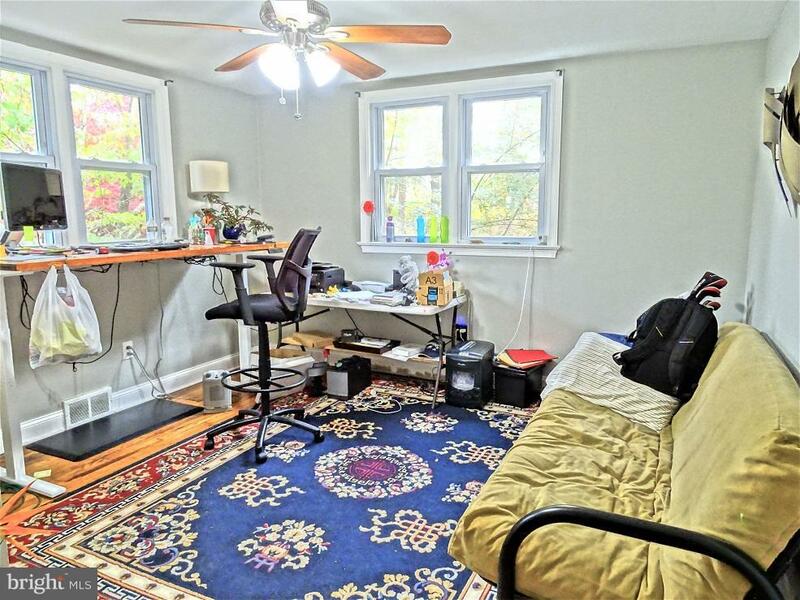 Spacious family room w/a cozy wood stove overlooks the pretty backyard. 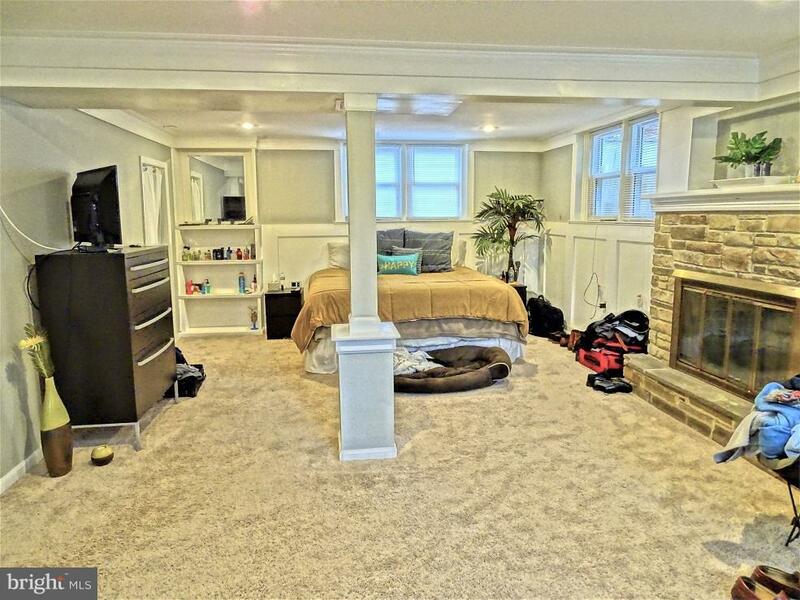 The lower level master bedroom features a wood fireplace, wainscoting & a huge walk-in closet w/ custom shelving, seating & the nearby bathroom offers a jetted tub. 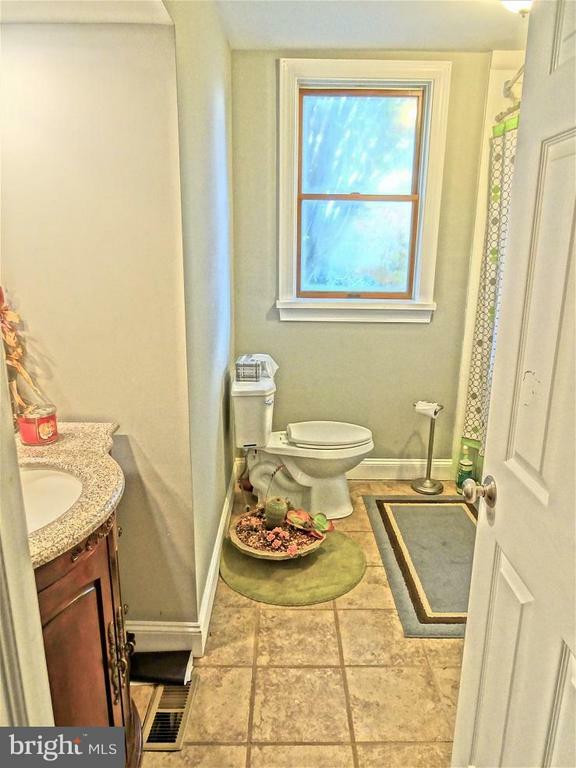 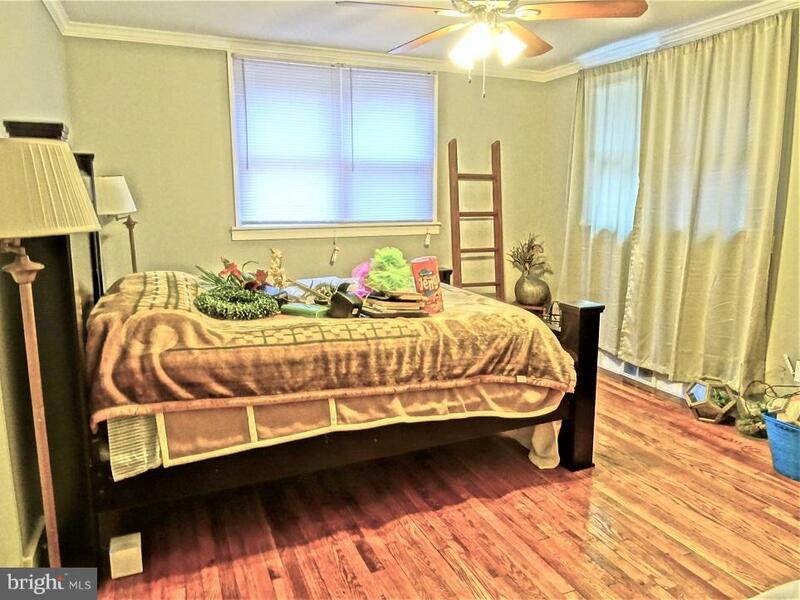 3 Additional bedrooms & a nicely-kept bathroom complete the upper level. 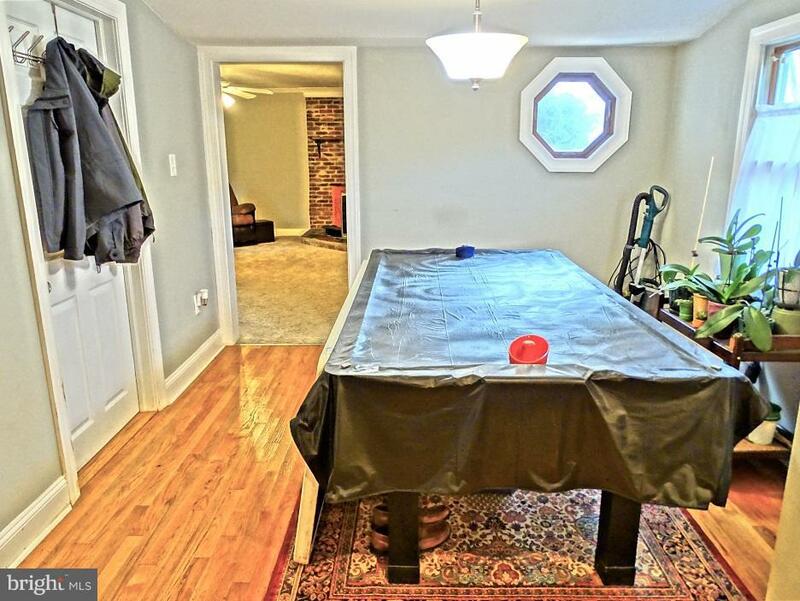 Additional details include a basement for additional storage, hardwood floors, convenient 1st floor laundry room, several ceiling fans throughout & cool central air. 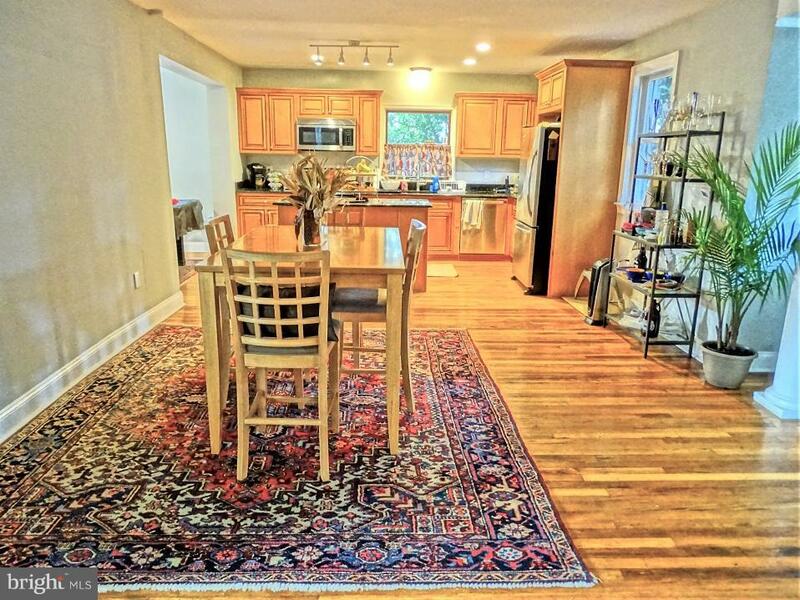 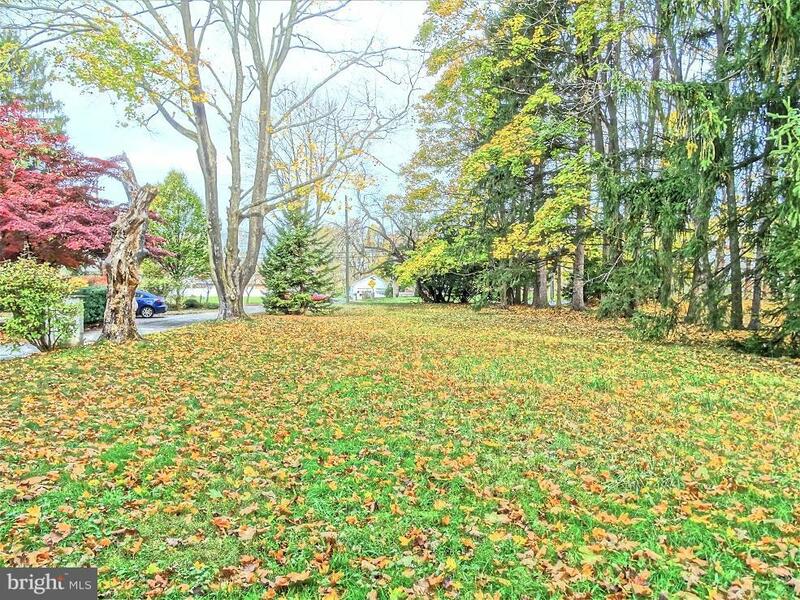 Great location minutes to major roadways for easy commuting, local schools, shopping & more.